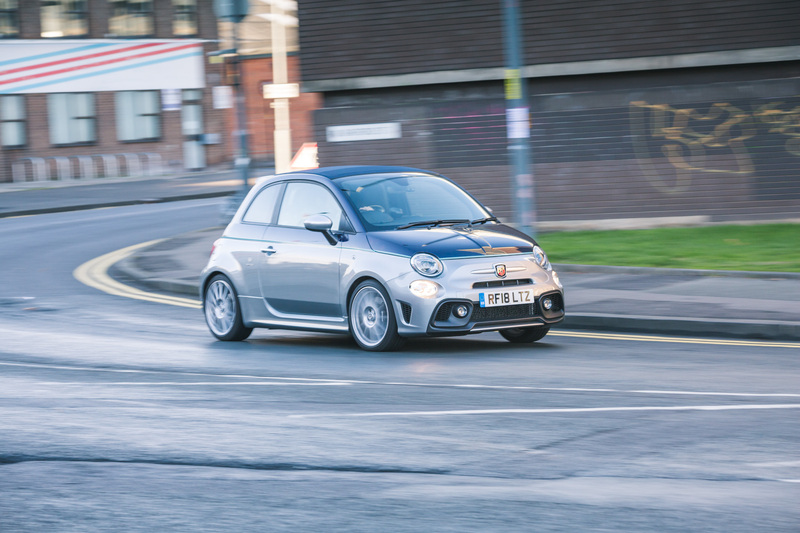 With keys to the latest Abarth creation, the Abarth 695c Rivale, we were ecstatic to hop on board and give it a go. What is the Abarth 695c Rivale about? 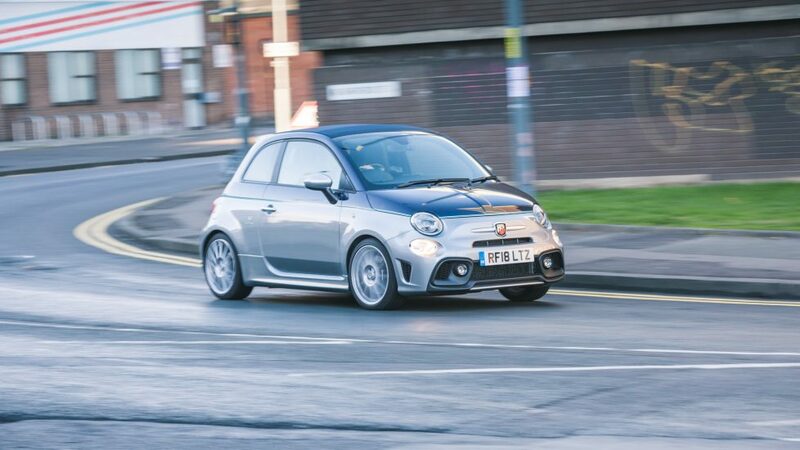 If there’s a contemporary premium performance subdivision that I reckon is heavily underrated, it’s probably Abarth. 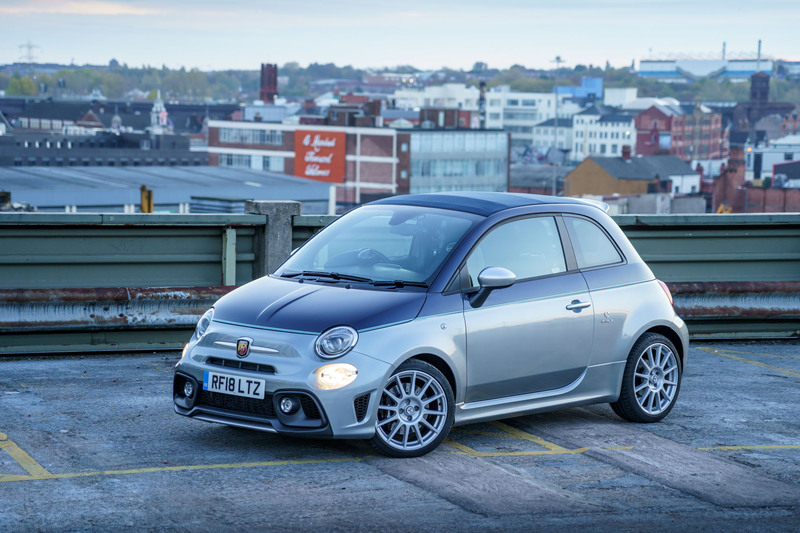 While some may think that Abarth is past its prime, I think that they can still put out some rather impressive Abarth-fettled Fiats. And we have one such example here, today. 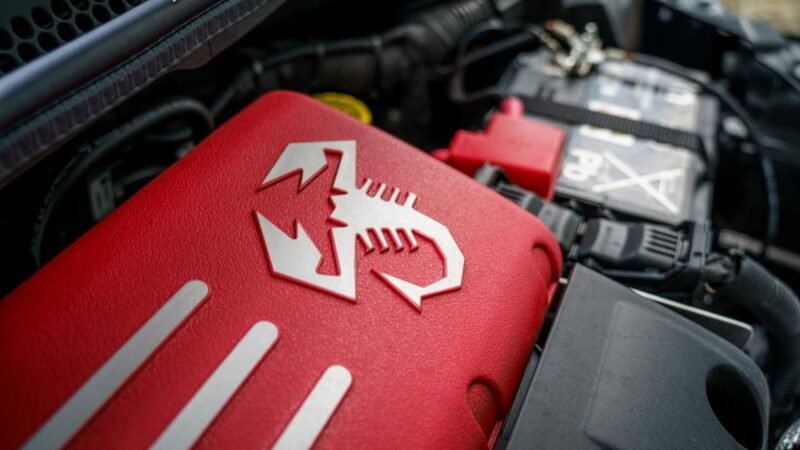 It dons the shell of the Fiat 500, but the numerous scorpion badging it bears all screams otherwise. 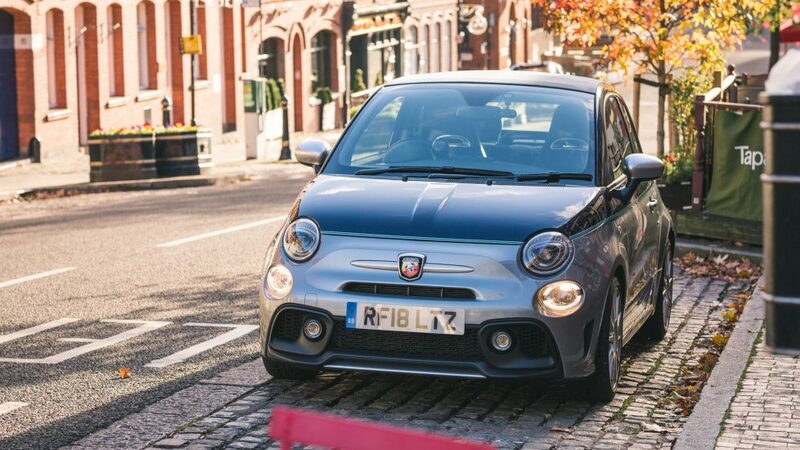 Cue the Abarth 695c Rivale, is it all bark and no bite though? 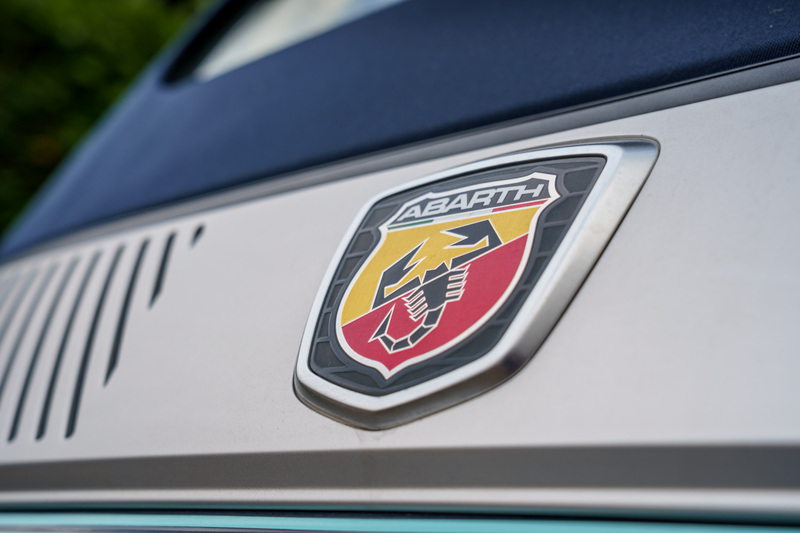 While the moniker may suggest something particularly energetic, it actually denotes a collaborative effort between car manufacturer Abarth and yacht builder Riva. That said, aesthetics-wise, the liaison isn’t quite so apparent. 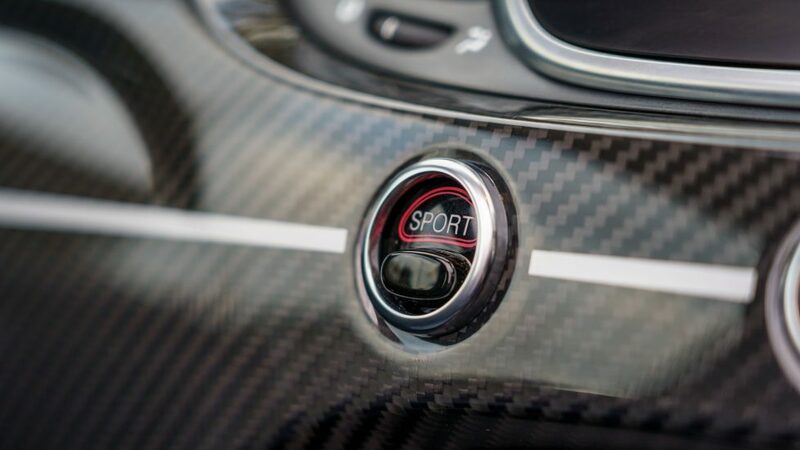 Of course, the two-tone monochromatic colour scheme is a classic in yachts, but you’ll have to look closer to see marine-inspired decors in the 695c Rivale. 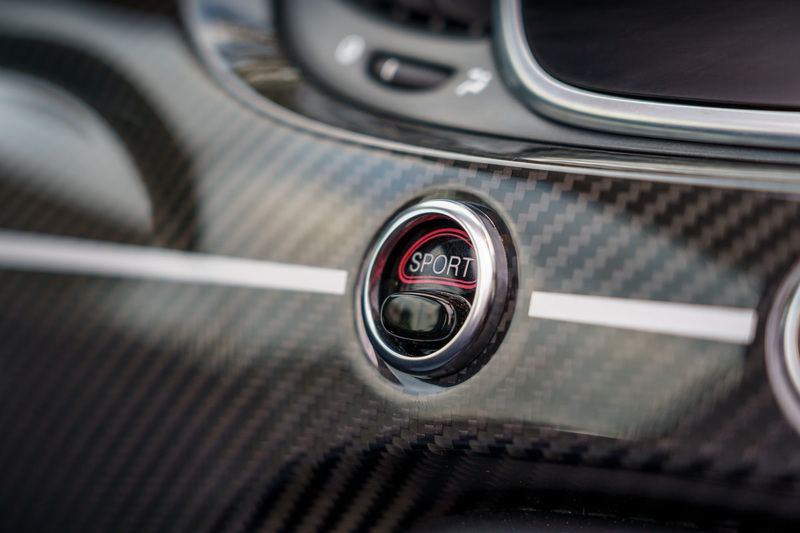 The satin chrome vent-esque moulding is one of these nautical-novelties Abarth has implemented. 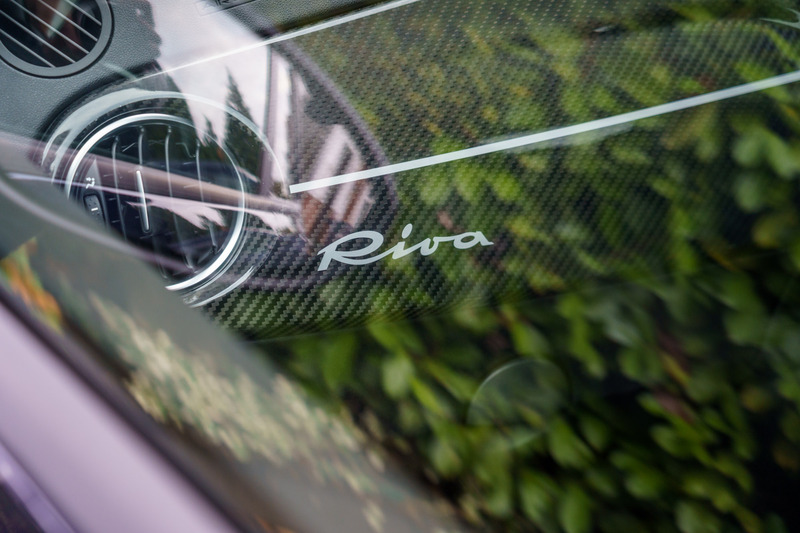 Talking about the paint scheme, the Riva Blue and Grey livery is separated by an Aquamarine green-blue signifying the waterline. 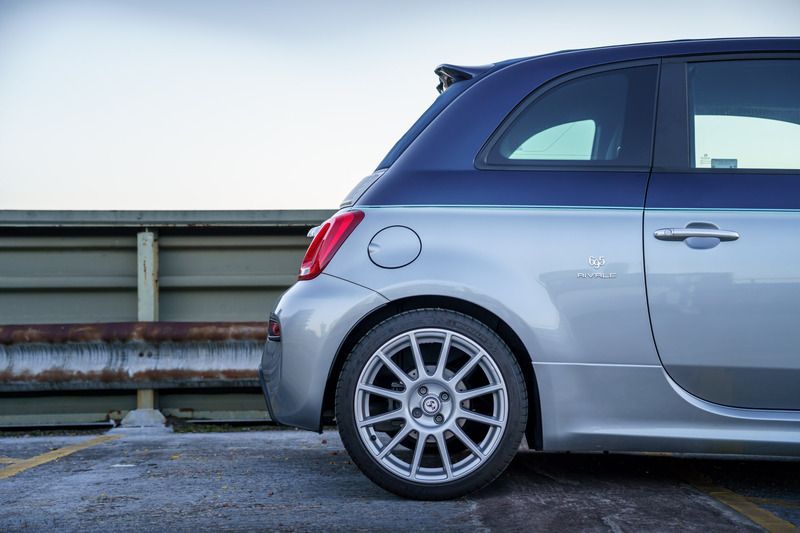 Paired with these 17″ Supersport Gloss Grey alloys, the 695c Rivale is quite a svelte portrayal of a sporty Fiat 500. 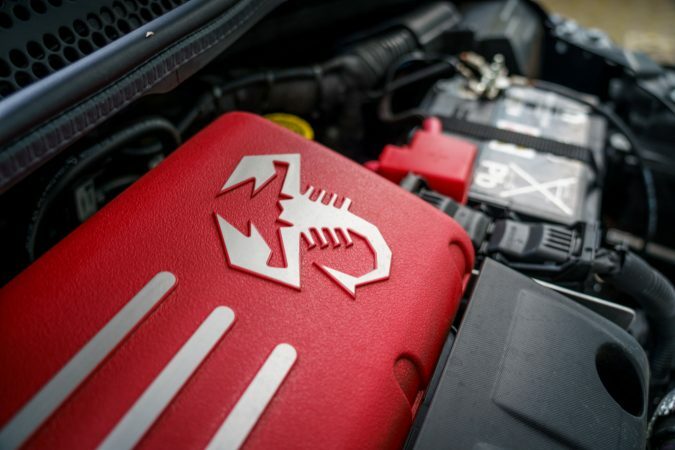 Open up the bonnet of the once tame Fiat 500, and you’ll find a 1.4-litre T-Jet turbocharged inline-4 that outputs a mighty 178 horsepower and 250 Nm of torque. 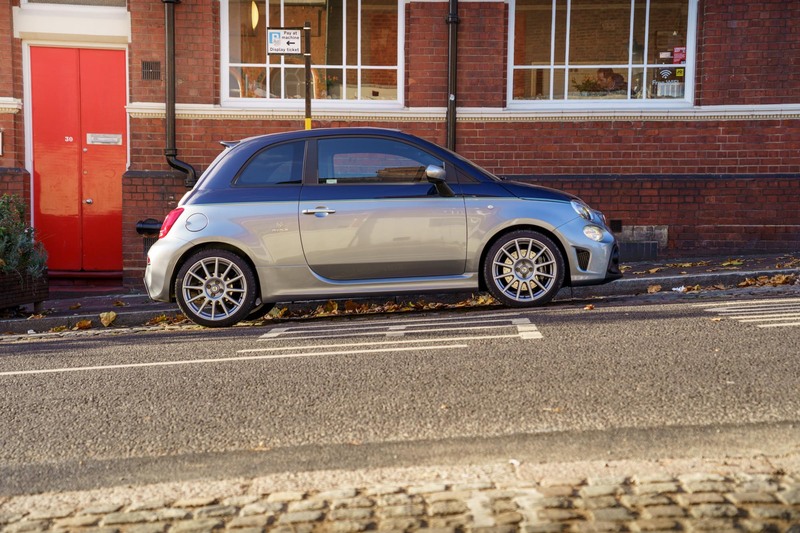 Quite impressive figures for a paltry 1.4-litre, and it’s amongst the more powerful variant of 695 you can buy. 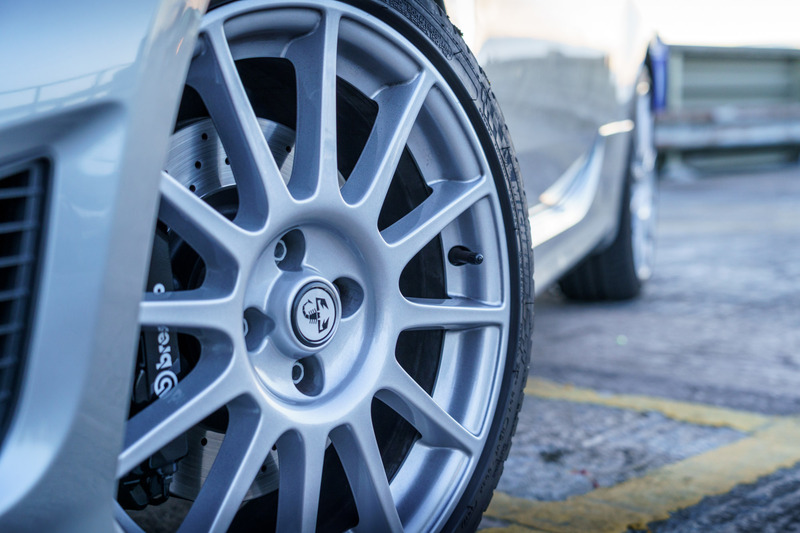 Delivering all that power is a simple 5-speed manual transmission that spins the front wheels. 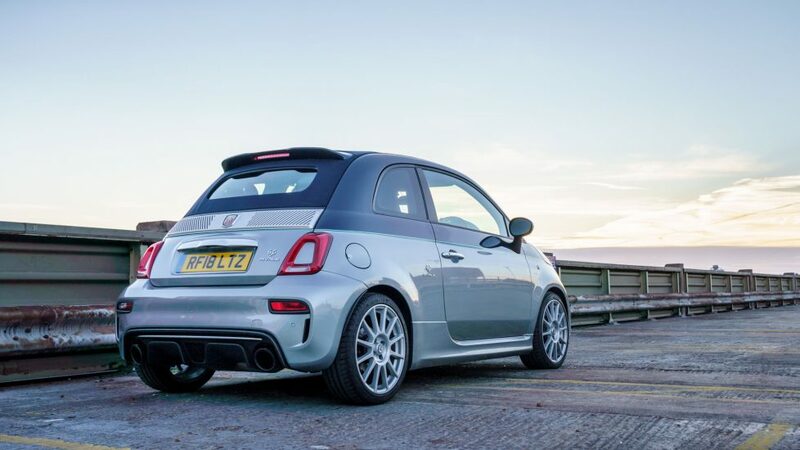 With this potent drivetrain, the Abarth 695c Rivale will manage 0-60mph in just 6.7 seconds, onto a top speed of 140 mph. Not bad for a supposed luxury infused 500. 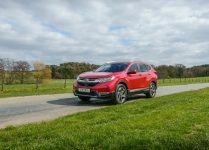 Being a highly strung turbocharged 4-cylinder though, it’ll muster 41.5 mpg even though it’s fitted to a shoe-sized hatchback. 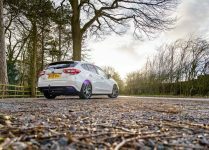 It’ll also put out 155 g/km of CO2, and for a small two-door hatch it’s not exactly optimum. 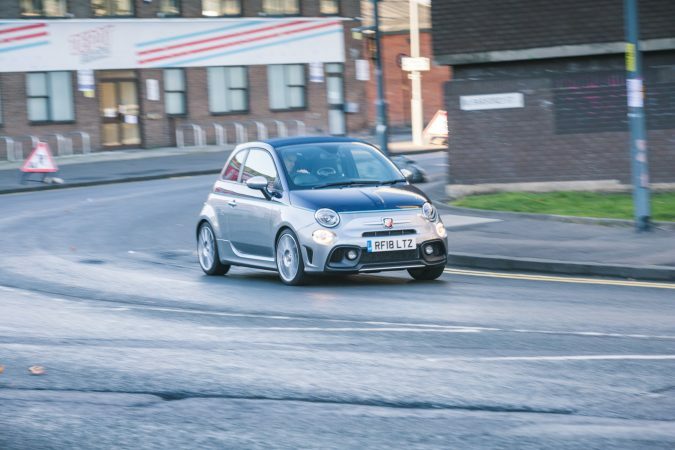 The 695c Rivale has to make do with an understandably limited options list, but it does come with the basics you expect. 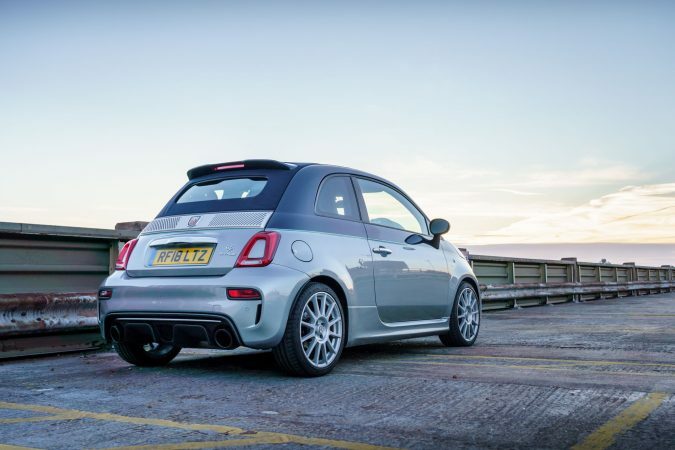 It’s worth noting at this point that the Abarth 695c Rivale isn’t your everyday hot hatch. It may be yacht-inspired and tout a powerful small engine, but it’s a luxury convertible city car at its core. It’s certainly eager to get off the line should you need a swift takeoff. 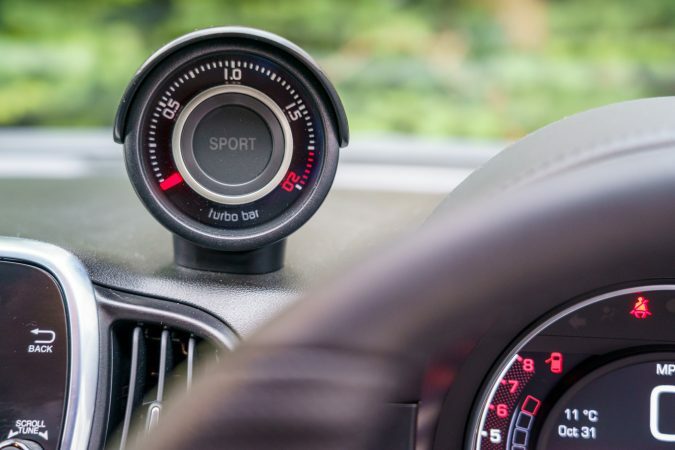 Moreover, it’ll get up to speed quickly without even a hint of hesitation. Its effortless pace is laudable. 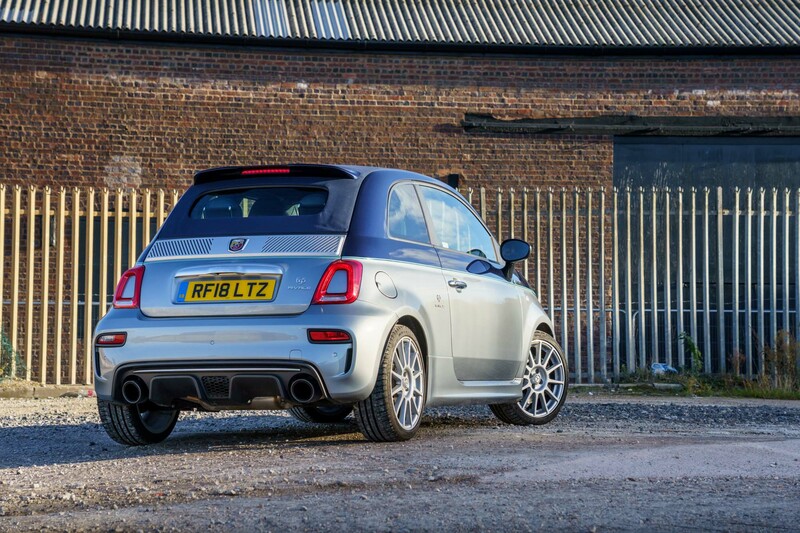 That said, it’s not the engine that encourages you to push harder, but the standard Akrapovic exhausts that’ll coax you into trouble. Somehow Abarth has managed to tune the engine to sound properly giggle-inducing. I’ll be lying if I said that it didn’t entice the teenager in me. While it is only a 2-door city car, it tips the scale at 1.07-tonnes, which is a considerable amount considering that most of its competitor’s slot into the sub-tonne mark neatly. That said, you do have a folding roof that introduces even more of the exhaust note into the cabin. 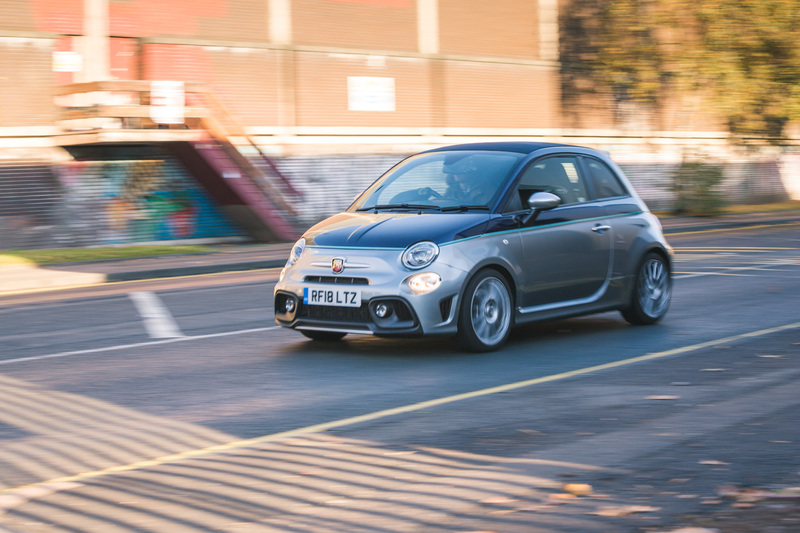 Hot hatches are supposed to thrive on the B-roads, with the 695c Rivale, this is exactly what you get, except it is in an even smaller footprint than normal. 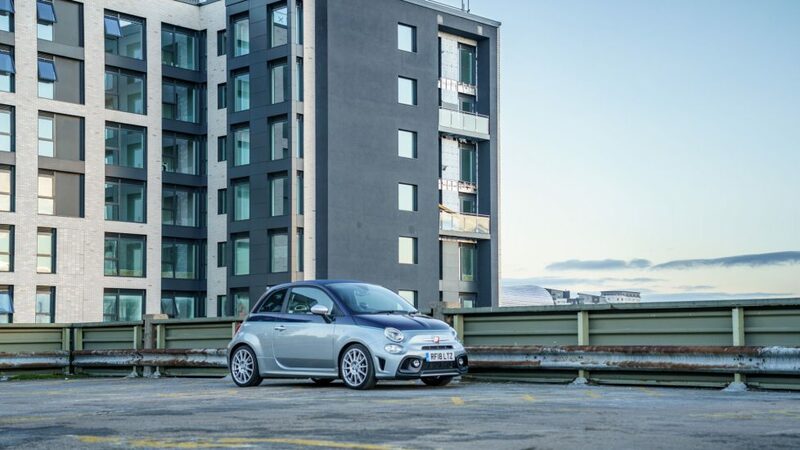 However you also get a car that is a lifestyle cruiser meant to evoke a legendary yacht builder, the 695c Rivale is more appropriate roaming around Monaco than it is the Nurburgring. But it will certainly be plenty of fun at either location. As expected, the 695c Rivale’s main flaw is eminent whenever you bring it around a corner. 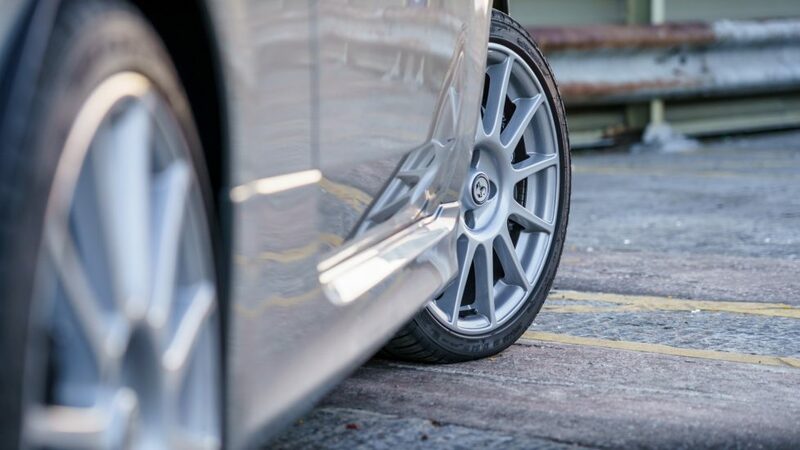 Losing a solid roof means forfeiting vital structural rigidity, whilst you can’t notice on the road, this could show as a problem on the track. 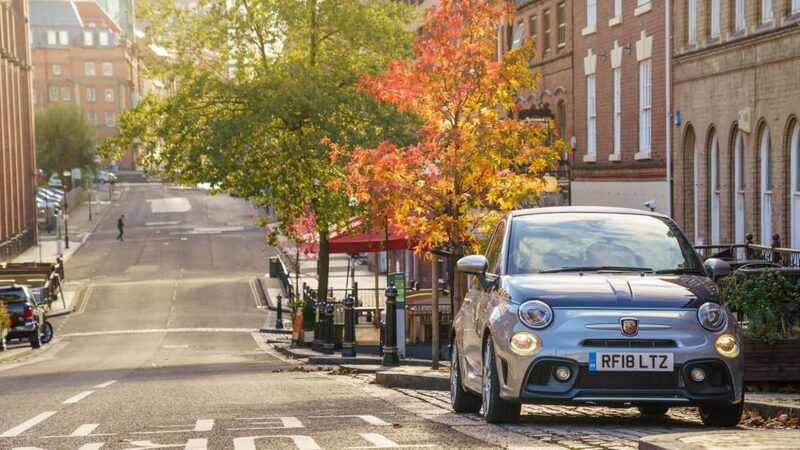 It still has the keen nose and vigour that a 500 has, except now you have bigger brakes and more power, making for some rapid changes of direction when you need it. Take it slower, and the Abarth 695c Rivale is quite enjoyable to just rove around a beautiful landscape at a steady pace. While it does sport Abarth-optimised suspension, it’s not quite as firm as what most might expect. 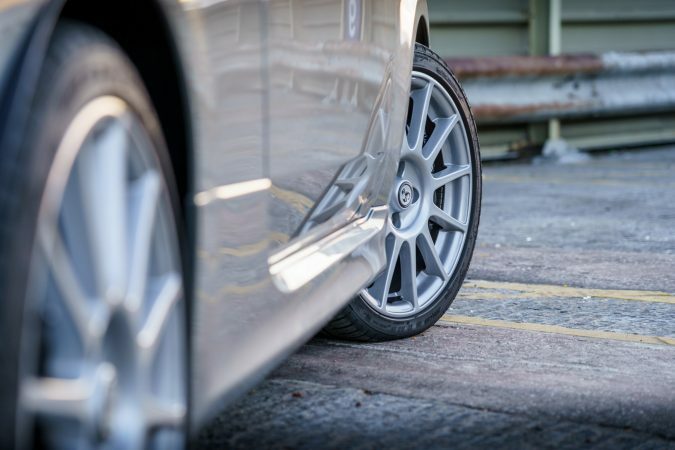 It copes with undulations quite well, but it’s still a bit uncouth to be considered a proper cruiser. 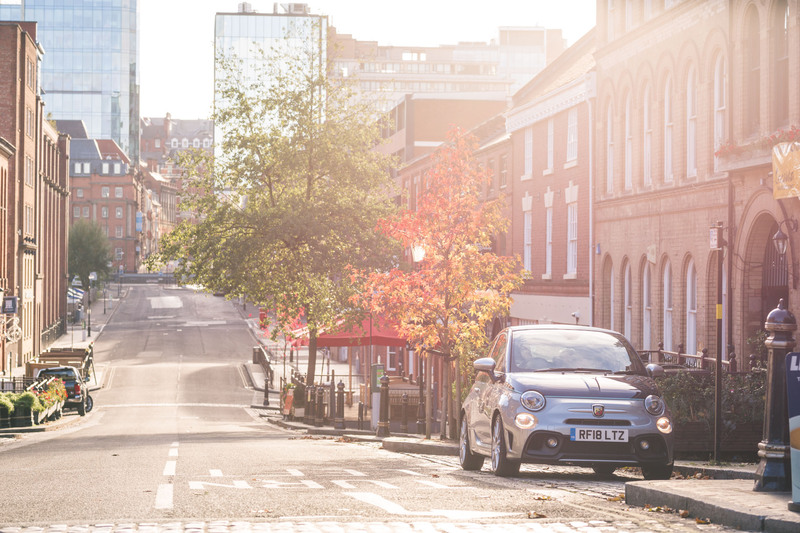 While it may be trickier to differentiate the 695c Rivale purely from its exterior styling, the yacht-inspired design is overt when you step inside our particular 695c Rivale. 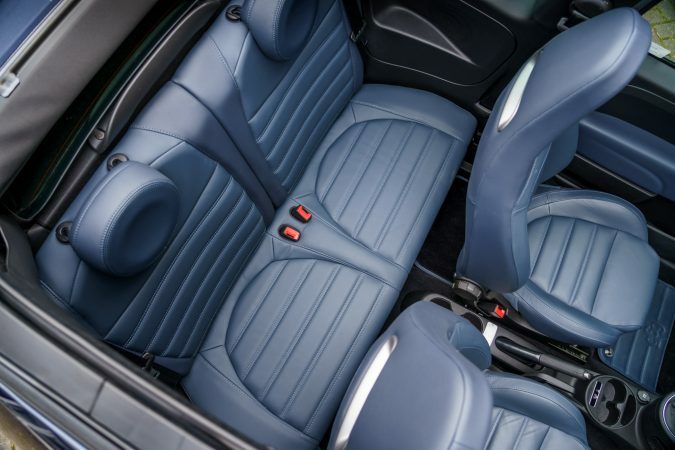 With its navy blue leather upholstered seats that comfortably accommodate passengers. However, what is more impressive though is the attention to detail. Almost everything feels pleasant to the touch, and nothing here bar the giant rotund instrument dials indicates that it is a Fiat at its core. 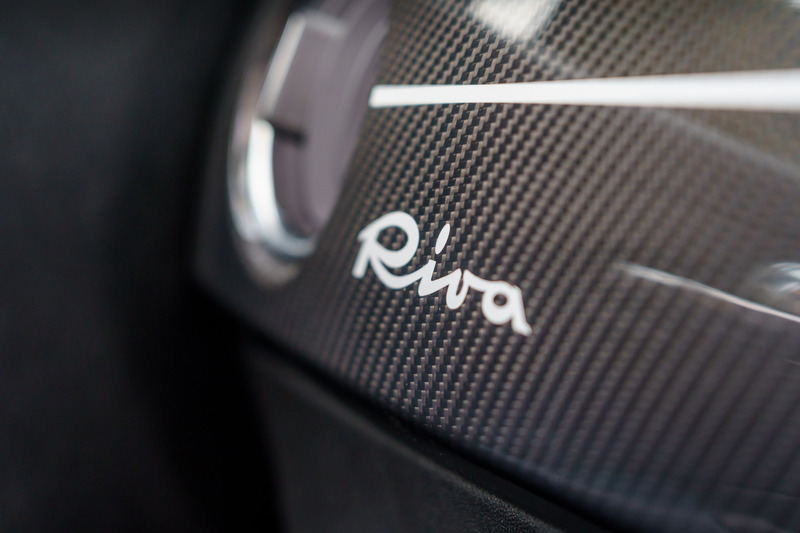 There’s also a Rivale plaque just behind the shifter. 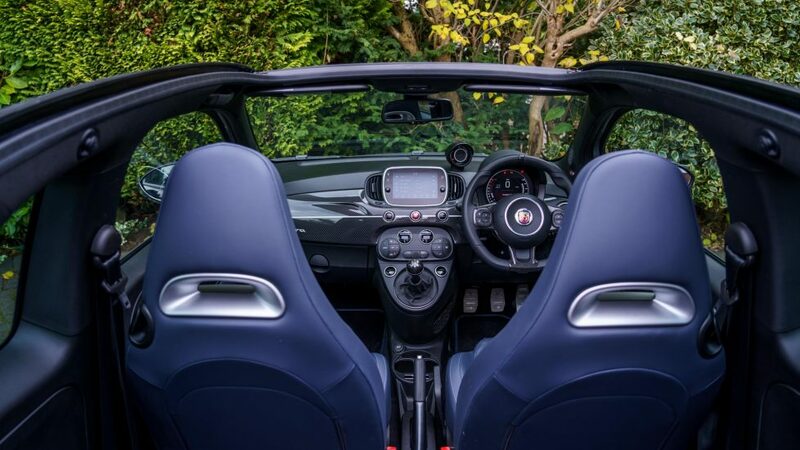 Open up the roof and it feels airy and quite yacht-like. 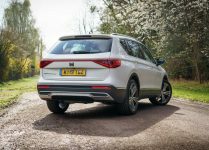 At the centre of it all, you’ll find a 7″ touchscreen infotainment system with satnav powering the Beats audio system that’s a £350 optional extra. As expected, the audio system is a tad on the bassy side, but it’s definitely powerful. The carbon fibre dashboard insert with Riva inscription is another nice touch, but if you’re interested you can spare another £550 for a Mahogany wood dashboard that’ll transform it into something that’s even more yacht-like. 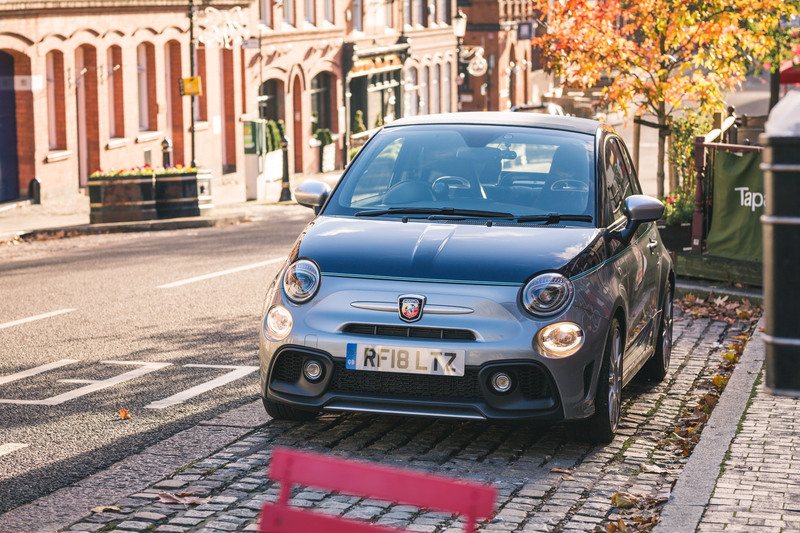 Certainly, ergonomics-wise it feels a lot like a Fiat 500. Front passenger room is ample in most cases with a tall roofline and solid knee room. 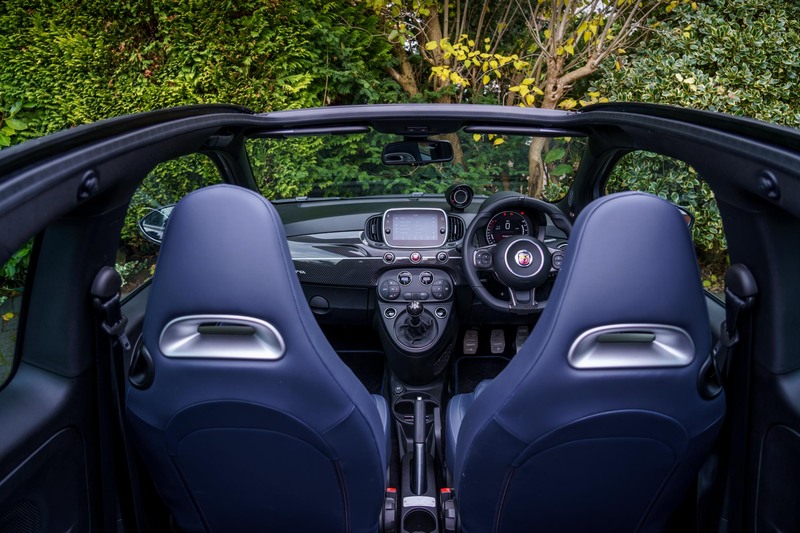 However, the rear is less roomy, with a conventional driving position it’ll just about seat an adult. It should be fine for kids though. Being a convertible city car, the boot capacity is expectedly mediocre. At 185-litres it’s not exactly puny, but not particularly cavernous either. 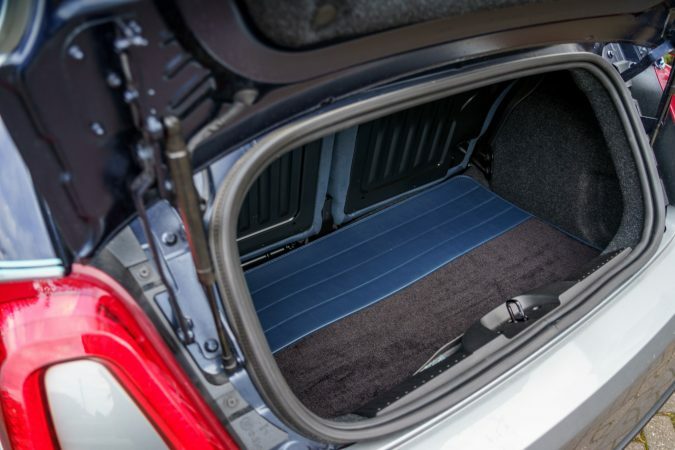 However, it’ll store a small luggage bag just fine. 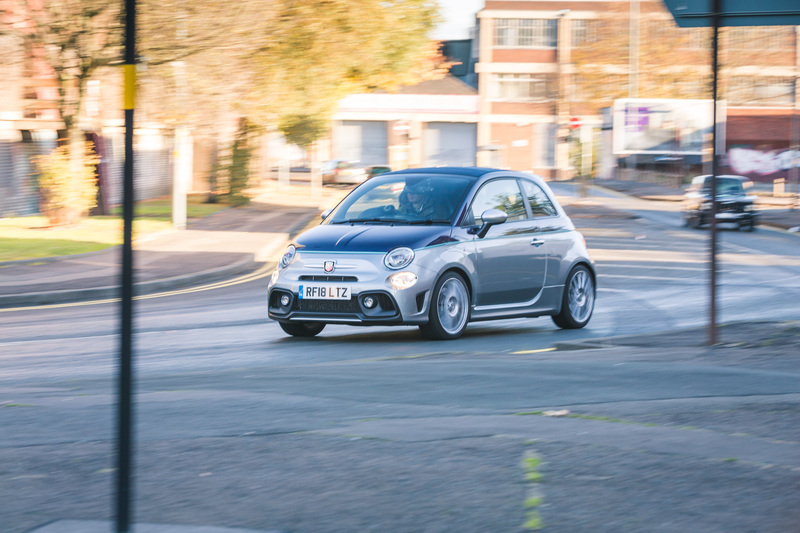 Driving the Abarth 695c Rivale was quite the odd experience, as everything on the inside tells you that it’s supposed to be a luxury vehicle to be taken slow. 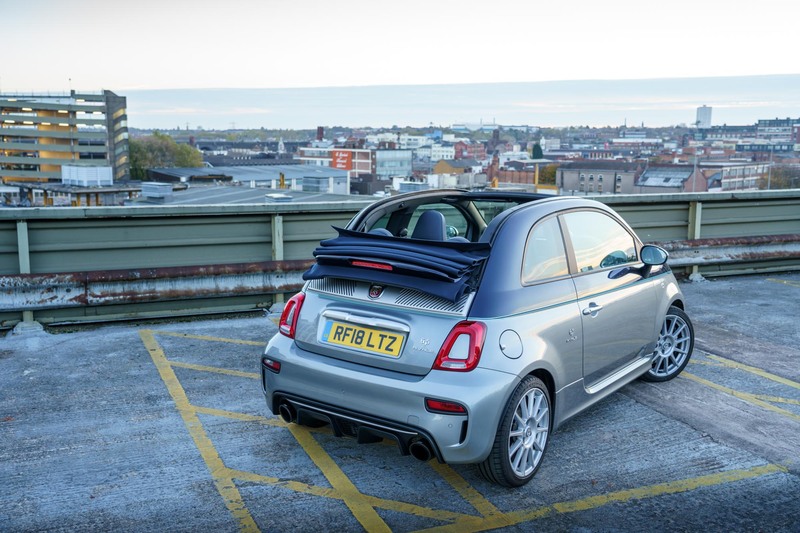 But put the roof down and the Akrapovic exhaust pleasantly drowns the cabin and the 695c Rivale makes swift pace. It definitely looks great though, and it looks like it belongs when parked at beside a Monaco port filled with yachts. Of course, being a limited-production ‘hot hatchback’ that’s a collaborative effort between a special performance vehicle maker and a premium yacht builder, the Abarth 695c Rivale commands quite the price. In fact, ours with the soft top will be asking for over 25 grand. 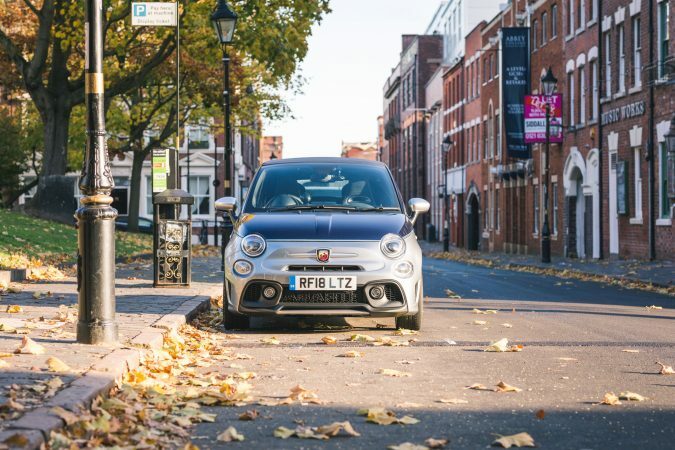 Even the base model, starting at £23,380, is a lot of money for a modest city car, but then again, it probably doesn’t matter to the potential prospects. 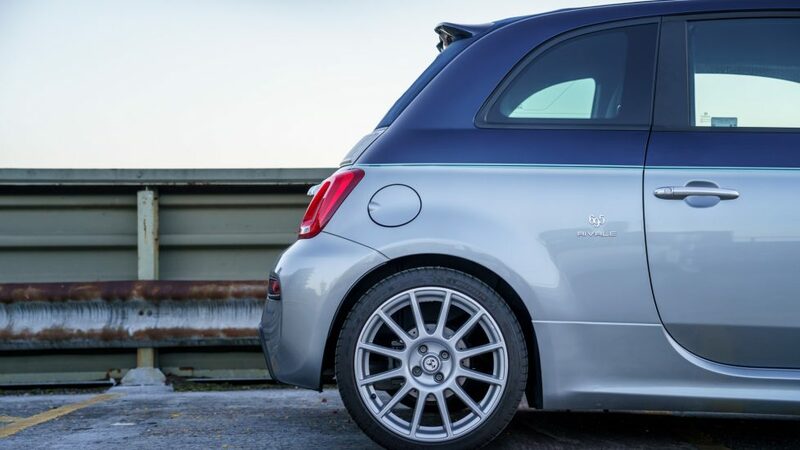 The Abarth 695c Rivale is just what the name describes. 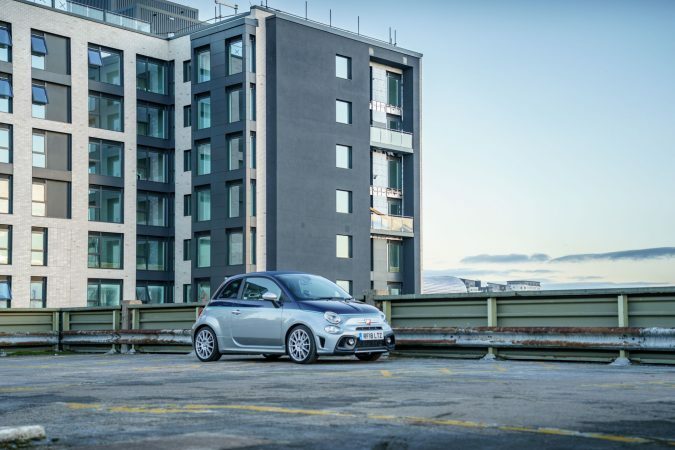 It’s an Abarth city car that’s built with chic style in mind, and it does its job well. 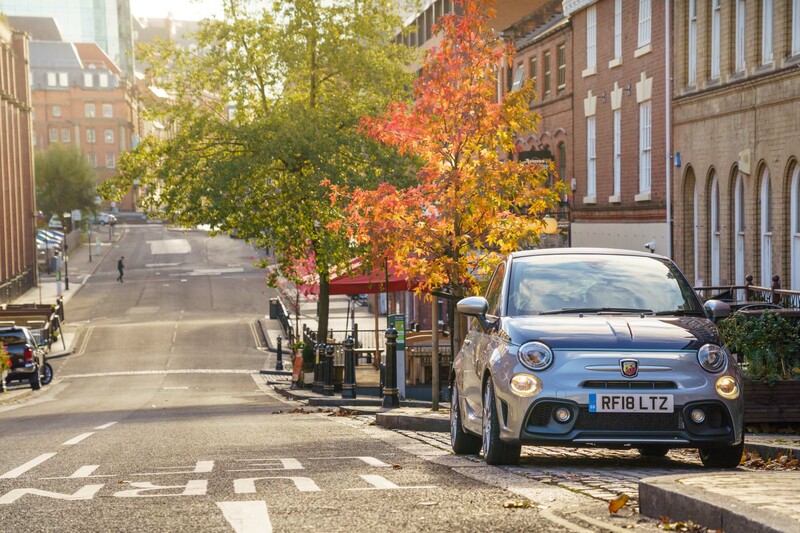 It is a cool little car no doubt. 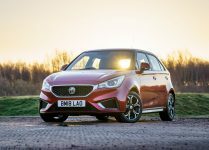 However, if what you’re expecting is a practical city runaround with occasional hot-hatch capabilities, you’ll have to look elsewhere as you might find this just to small.